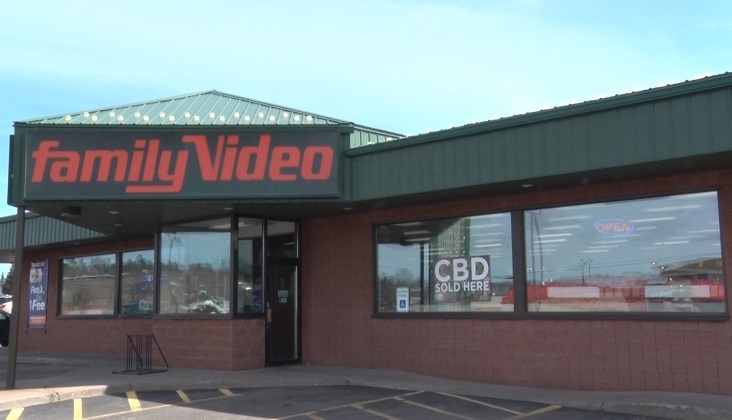 MARQUETTE — You can pick up a DVD, a box of popcorn and now CBD all for movie night at Family Video in Marquette, and now the rental chain recently started selling CBD products. CBD, or Cannabidiol , is a compound found in the cannabis plant. It has health benefits like reducing anxiety, arthritis, and depression. Health benefits like that is what led the President to bring CBD to his Family Video business. Family Video is offering a wide variety of different CBD products, ranging from lip balms to water, to even gummies. Family Video is located on 1110 W Washington Street.